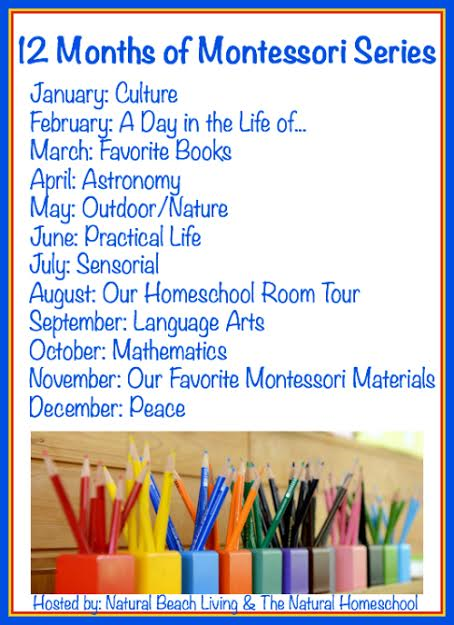 Our Daily Homeschool Schedule looks and feels like a natural rhythm to a lifestyle of learning. This is exactly how I view our family and homeschooling. 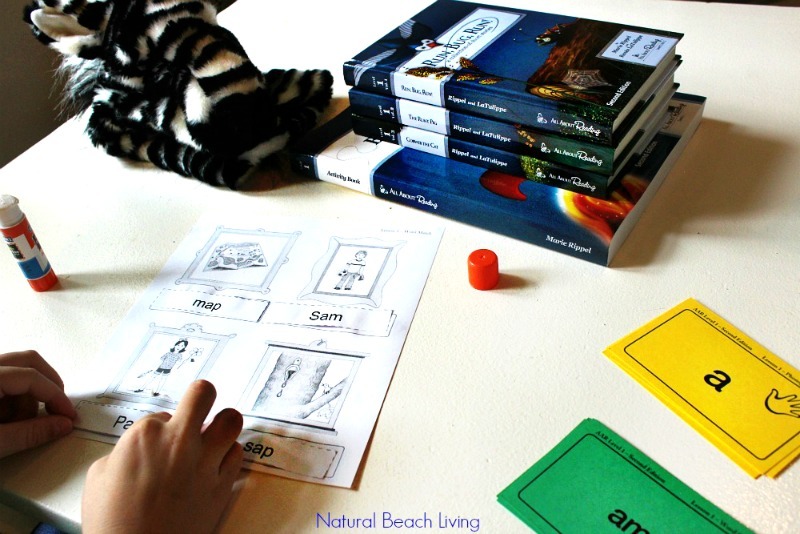 Here is a glimpse into a day in our homeschooling life. 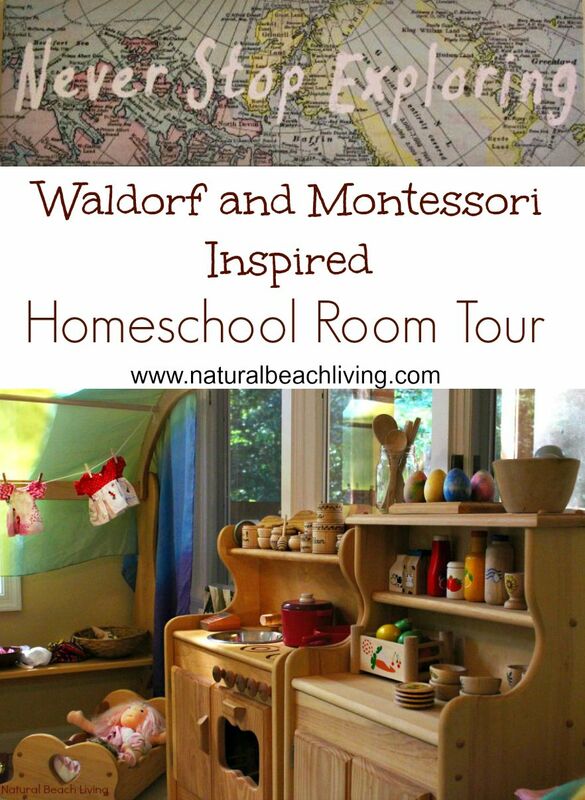 We are so happy to share it with you for part of the 12 Months of Montessori Series. Since we don’t have specific times for our daily homeschool schedule, I thought I would share our day in pictures. 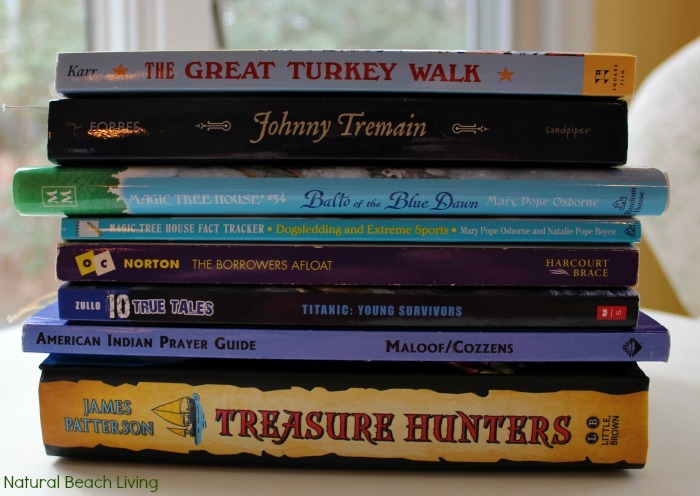 Here is a glimpse of our typical homeschool life. I always find it hard to specify a particular learning style other than eclectic or natural learning. 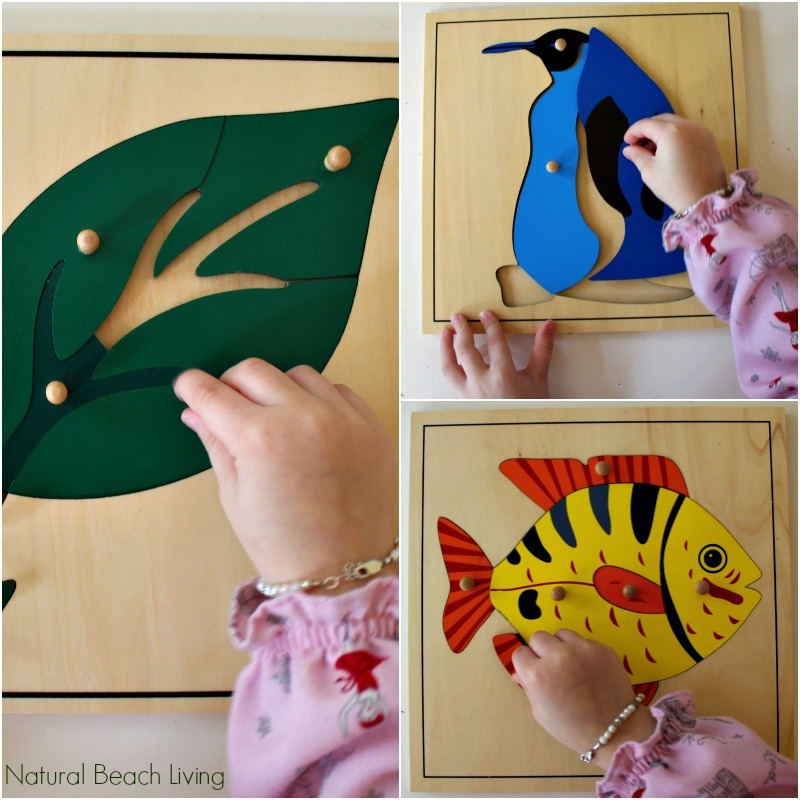 We fill our days with hands on activities, nature, and reading. Reading Happens on and off all day. 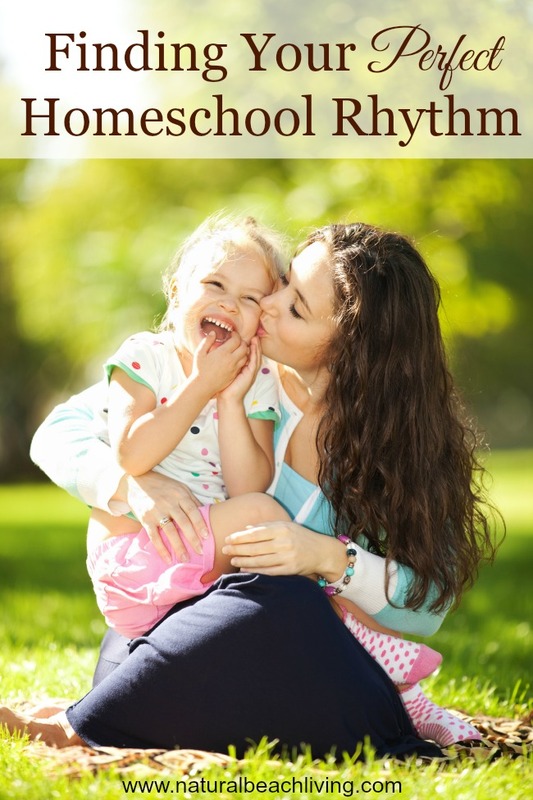 You might be interested in The 50 Best Books for Preschoolers. 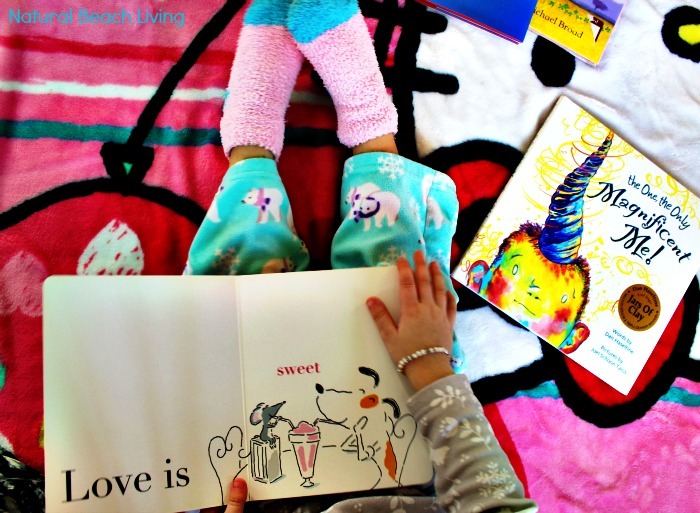 We Love Books! A few of our favorite books we are reading lately. 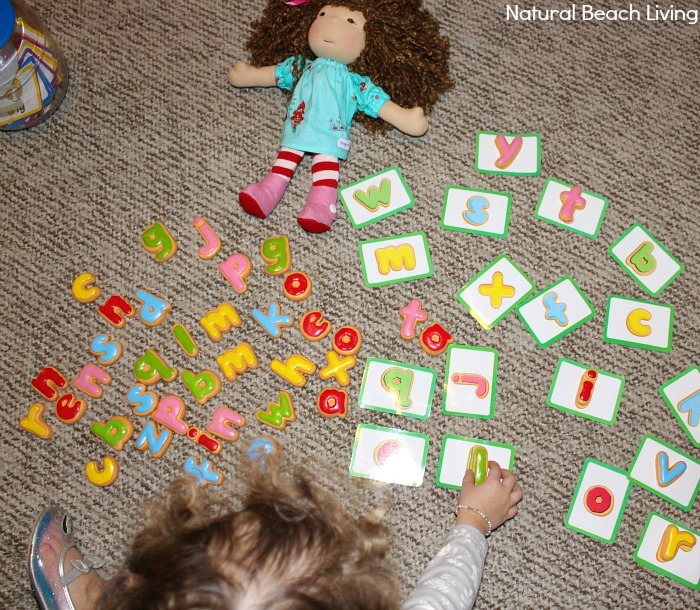 Letter matching in heels with the Learning Resource Cookies. 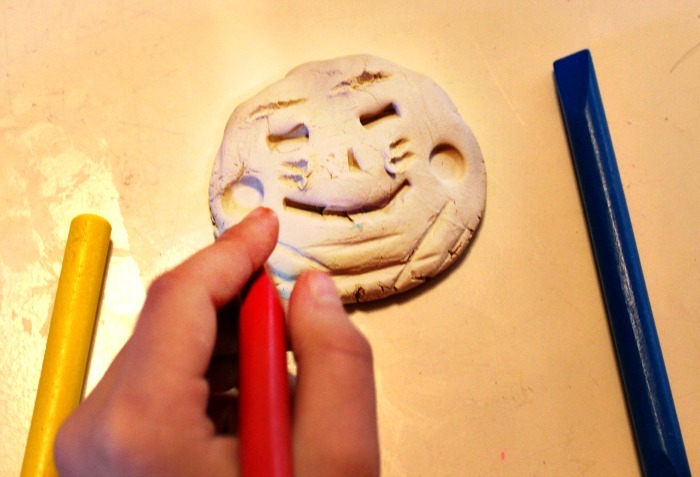 Our kids have played this letter cookie game for years and it’s so much fun. I highly recommend it for children 2-8 years old. 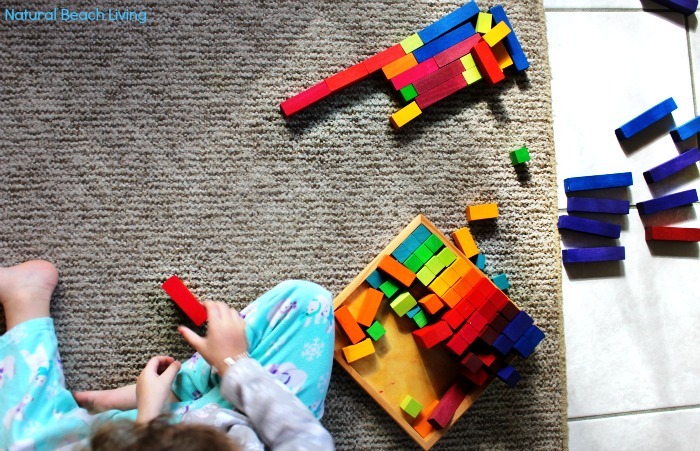 All of the kids love playing with building blocks and figures so we have a lot of them in baskets for open ended play. 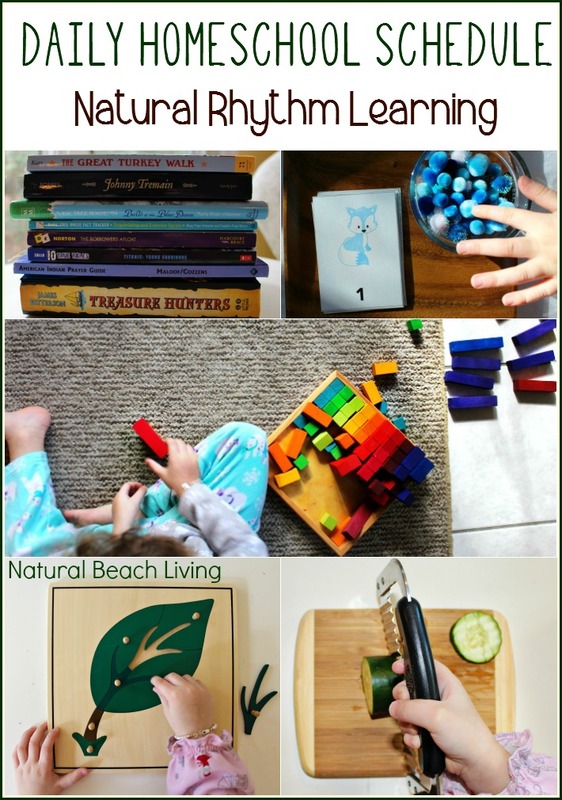 Sensory play, art, and poetry are regulars in our homeschool schedule too. 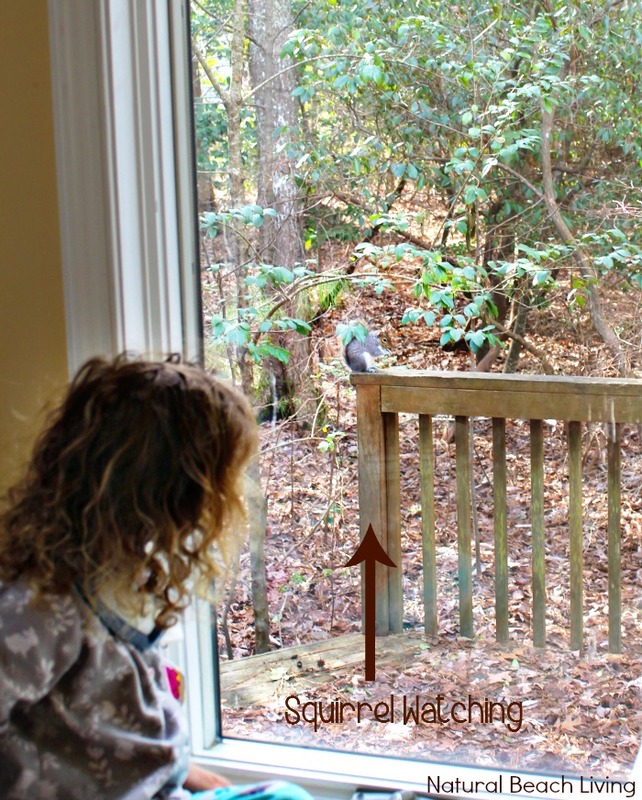 Squirrel and Bird Watching happens on and off all day long. Check out these Homemade Bird treats we love hanging for our feathered friends. 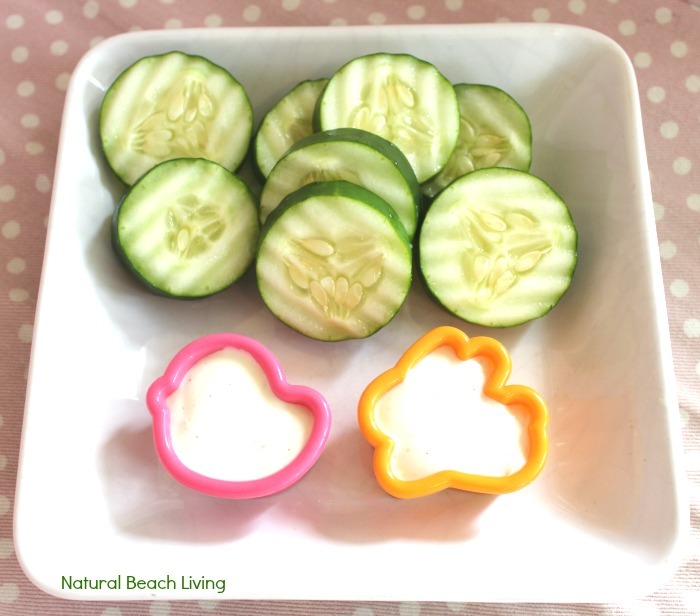 The kids help prepare meals and snacks with me. 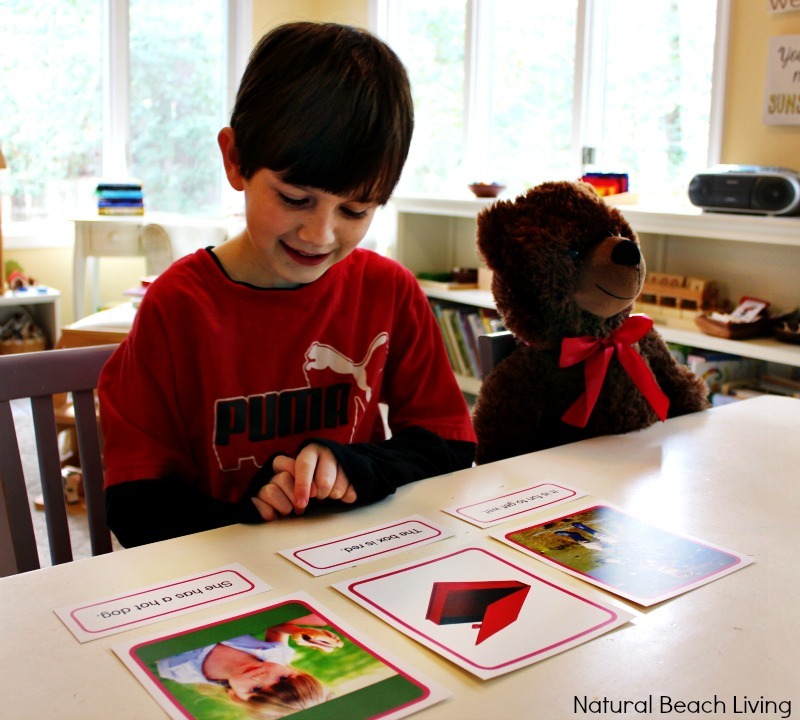 You can see more about our Practical Life on Montessori Practical Life Plus pick up your Free Printable Chore Chart. 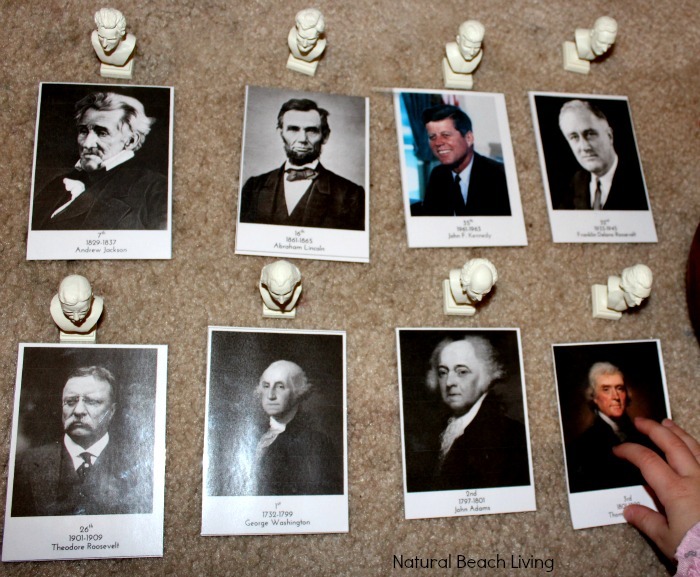 The kids have been enjoying learning all about the Presidents this year. You can check out our themed learning ideas here and you’ll find more here. 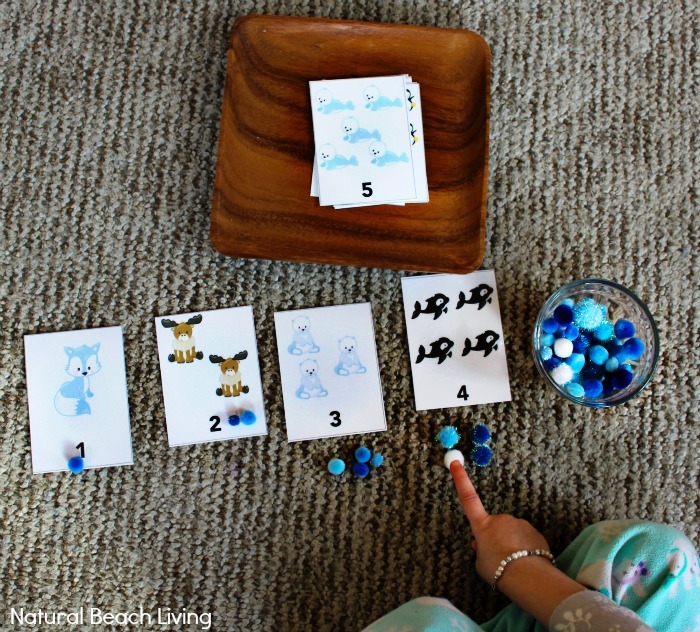 Another fun counting activity is this Math with Polar Animal Cards and pom poms. You can get your free set here. We love All About Reading and Themed Learning. 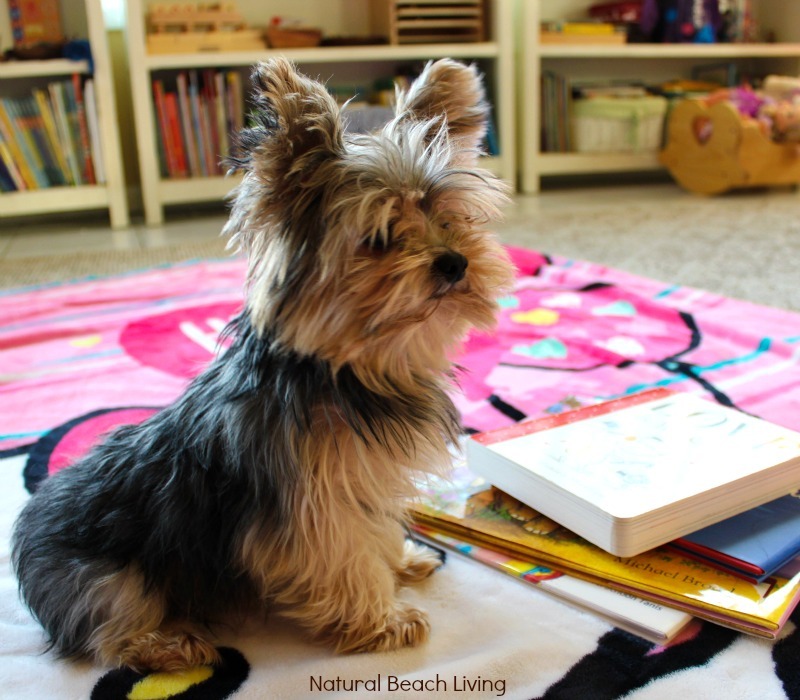 Our teacup yorkie is always by our side or on someone’s lap. 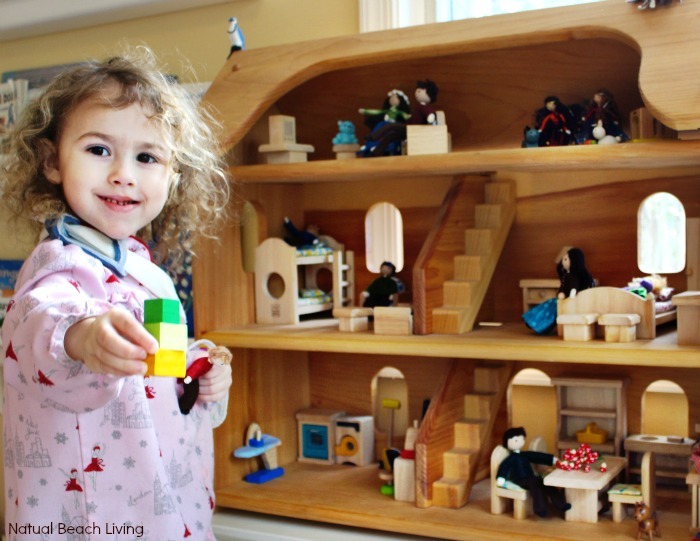 Bells loves playing with her dollhouse. 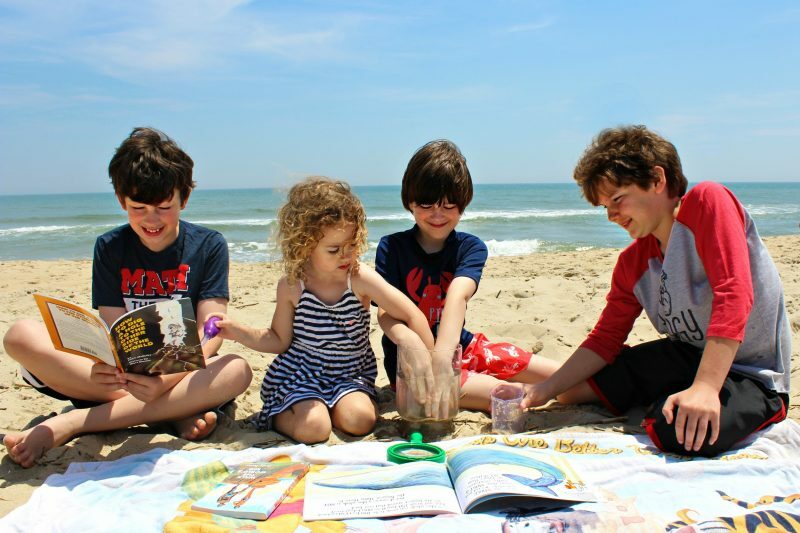 We never miss a chance to spend time at the beach. It is such a wonderful place for natural learning. 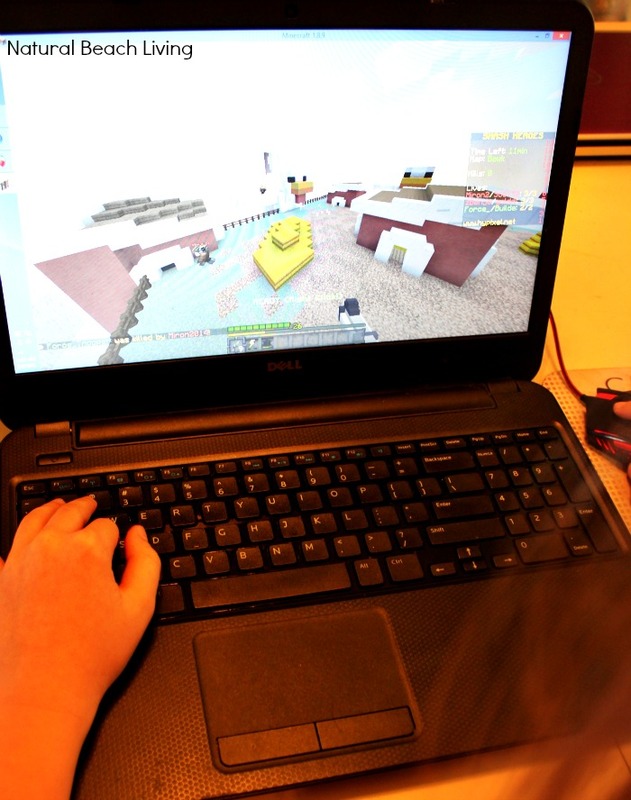 The boys love Minecraft and SKRAFTY has been a great homeschooling Minecraft blessing. The older boys get computer time on and off during the week. 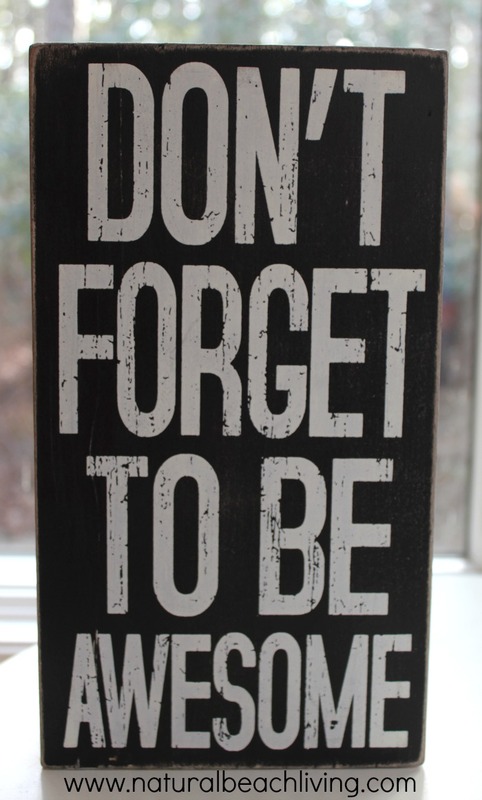 Everyday at our house is a Don’t Forget to be Awesome kind of day. This has been a small glimpse into one of our days. I am so happy you joined us. Please let me know if you have any questions. Feel free to leave a comment or visit me on Facebook. 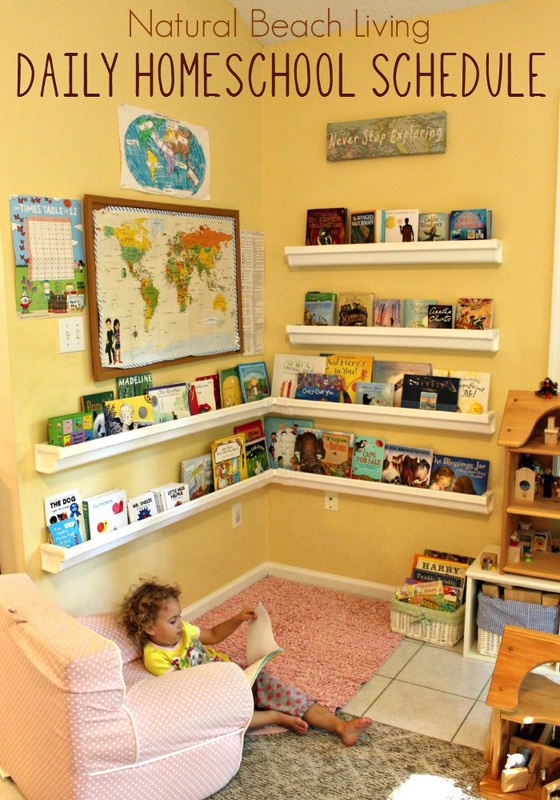 Finding Your Perfect Homeschool Rhythm. I absolutely love the view out your window and the beach near your house! What a wonderful natural resource to have! Ah, so lovely. Sigh. Beautiful and peaceful too. 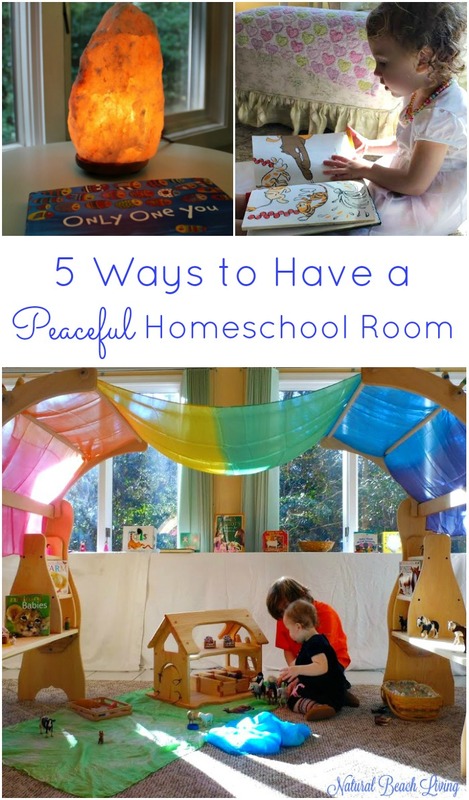 Awe, I loved get a glimpse into your homeschooling day. We don’t have a schedule, but our rhythm is very relaxed too. It wouldn’t be a complete day without Skrafty here either. Aww! What a fun day of homeschooling. I love the relaxed feel and the jovial rhythm of play and academics. Great job. 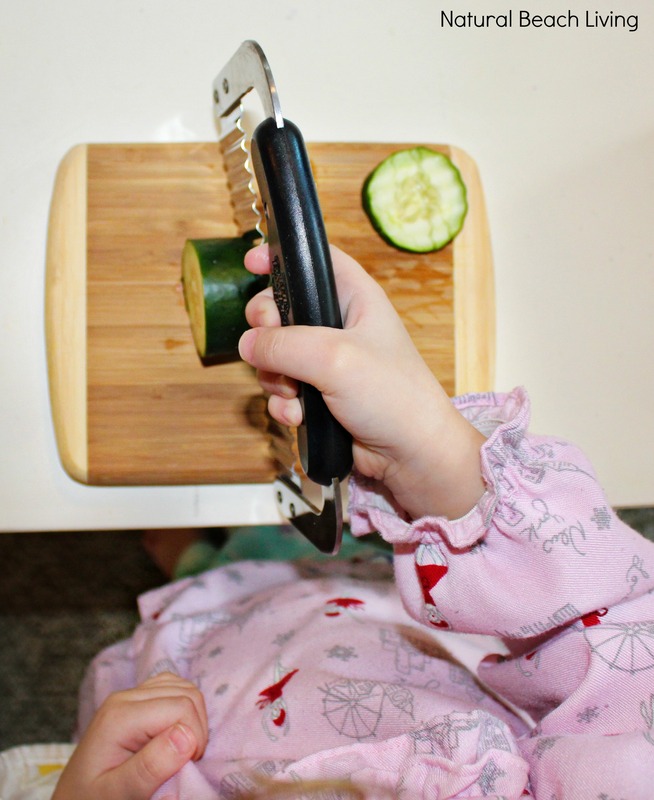 What a fabulous glimpse into your everyday life! Just from reading I can sense how relaxing the days are. And who wouldn’t love spending time at the beach? I’m so jealous that part of your day includes time at a beach! 🙂 I just love those reading cards!